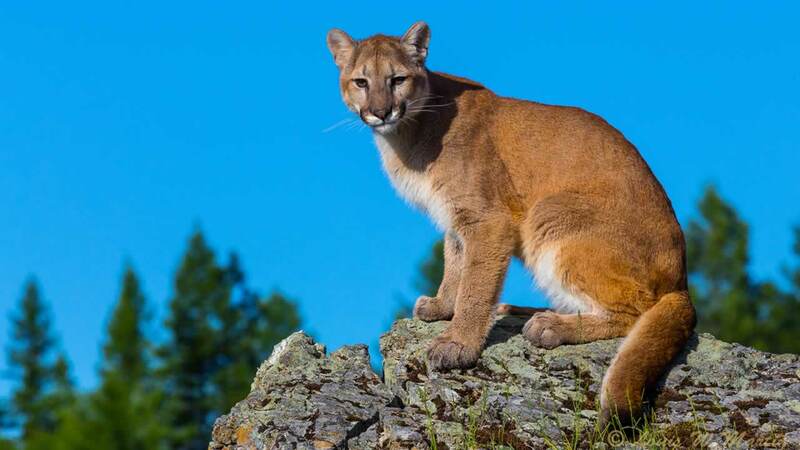 BRENTWOOD, Calif. -- Police say mountain lion sightings were reported in Brentwood on Sunday and Monday, and have yet to locate the animal. Both sightings occurred near the water towers in the 2700 block of Saint Andrews Drive. The first happened around 1:47 p.m. Sunday and the next occurred around 10:20 a.m. Monday. Area residents are encouraged to report additional sightings immediately by calling (925) 809-7911 or 911 if the situation is dangerous.